To sign up, enroll online or call us at 855-862-3405. 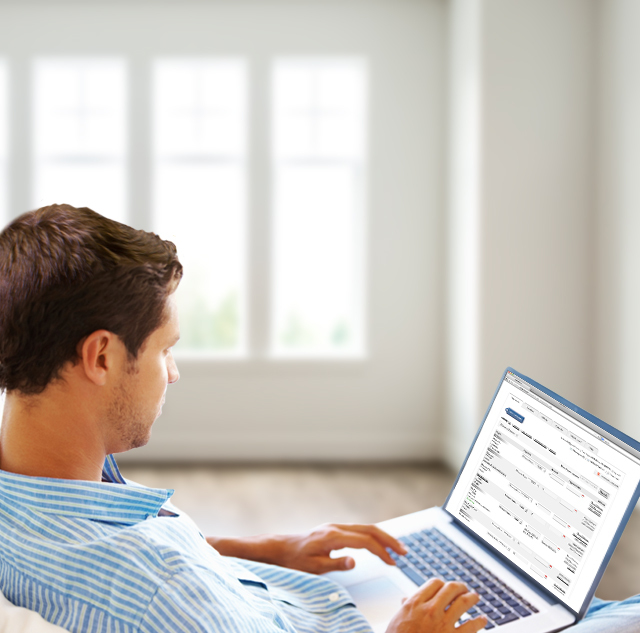 See how you can simplify your life with MUCFCU Online Bill Pay. These are general information answers regarding MUCFCU Online Bill Pay. Specific details regarding MUCFCU Online Bill Pay are available on our website.